Top 5 news items of 2015 from Materials Today. 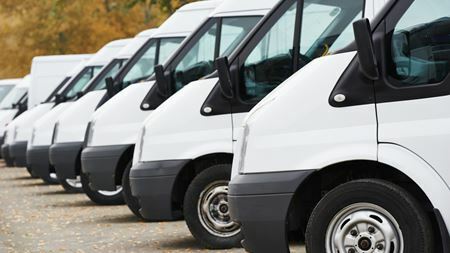 Commercial vehicle production in the UK saw a 24.6% uplift in November 2015. The EPMA has announced that Jonathan Wroe, EPMA executive director, passed away on Friday 4 December after a short illness. Fraunhofer Institute and RWTH Aachen University have launched the International Center for Turbomachinery Manufacturing (ICTM). Makin Metals has appointed Phil Wilcock as finance director, replacing Brian Hope. NTN Corporation's consolidated subsidiaries NTN Powder Metal Corporation and Nippon Kagaku Yakin Co Ltd have merged. A new ASTM test method has been launched to provide a way to determine the tensile and compressive stress on metallic coatings. A research team at WPI in the U.S. is expanding its understanding of how stress and fatigue cause microscopic damage to form in metal components.